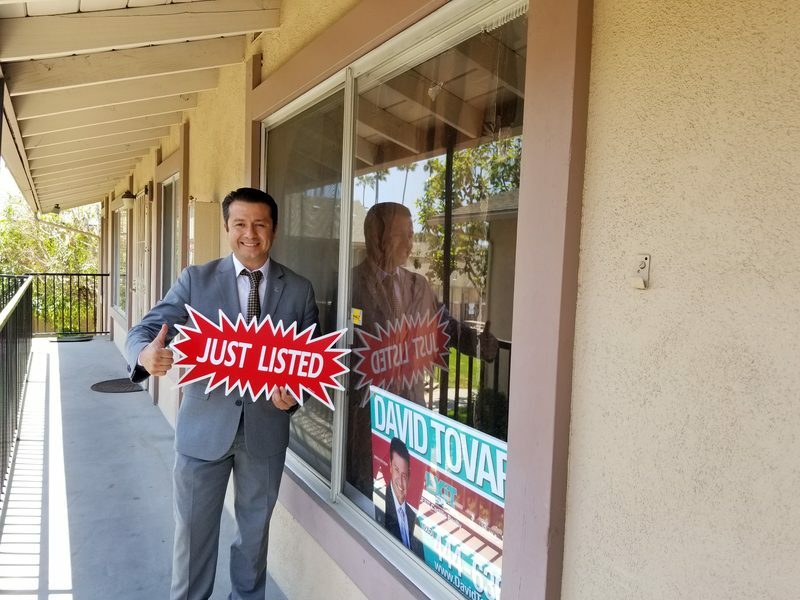 This property was Listed by David Tovar of EXIT Castillo Realty and SOLD on October 22nd. For similar results please contact David directly at (805) 444-6366. 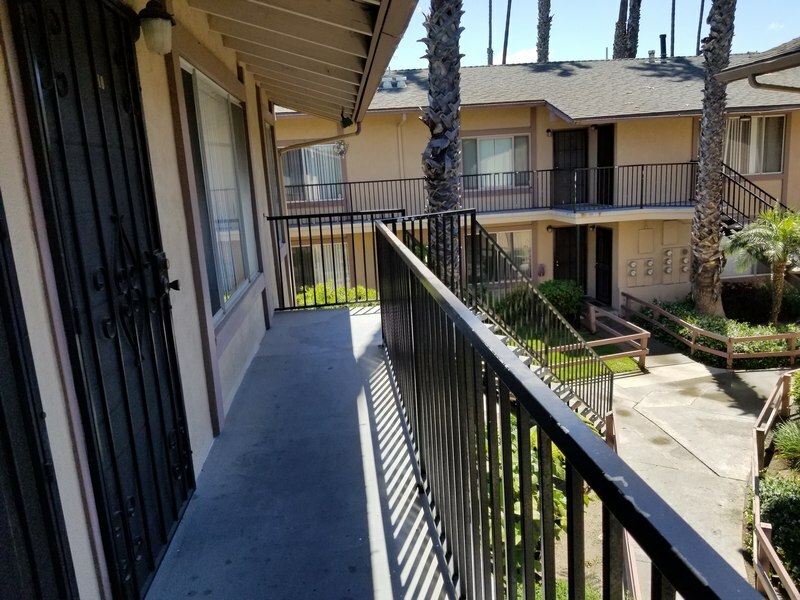 Welcome to Pacific Coast Condos Community in North Oxnard. 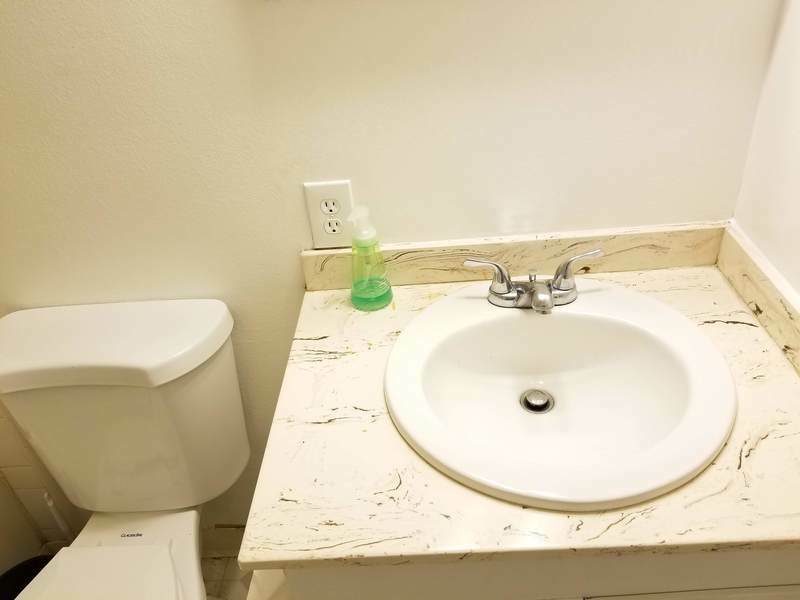 Move-in Ready upper unit condo featuring two bedrooms and two bathrooms with an affordable HOA. 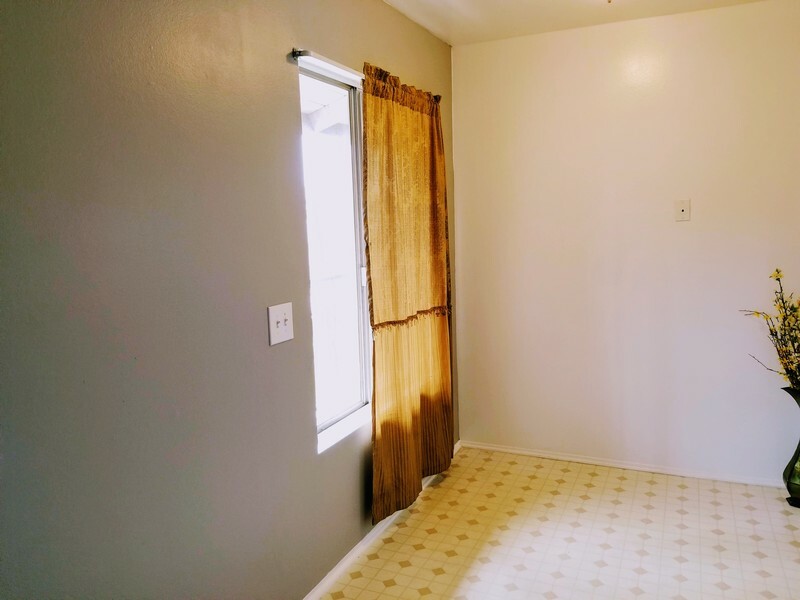 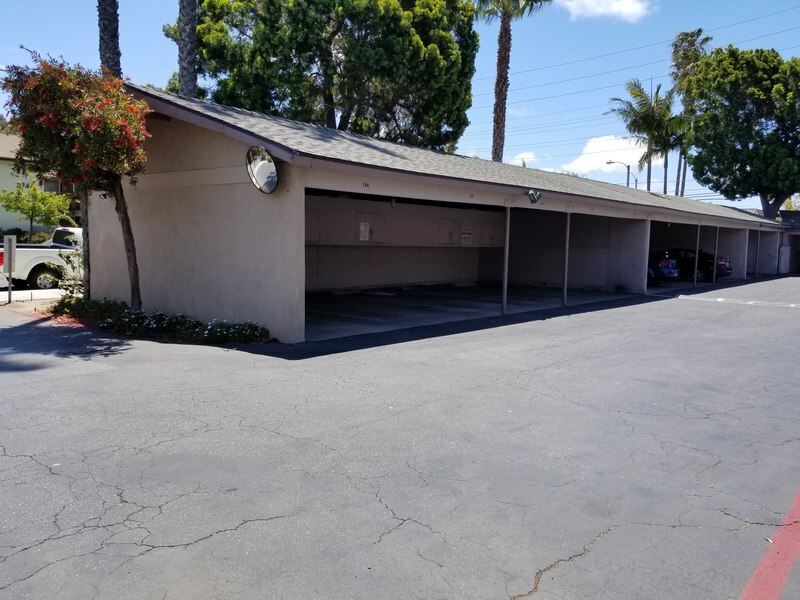 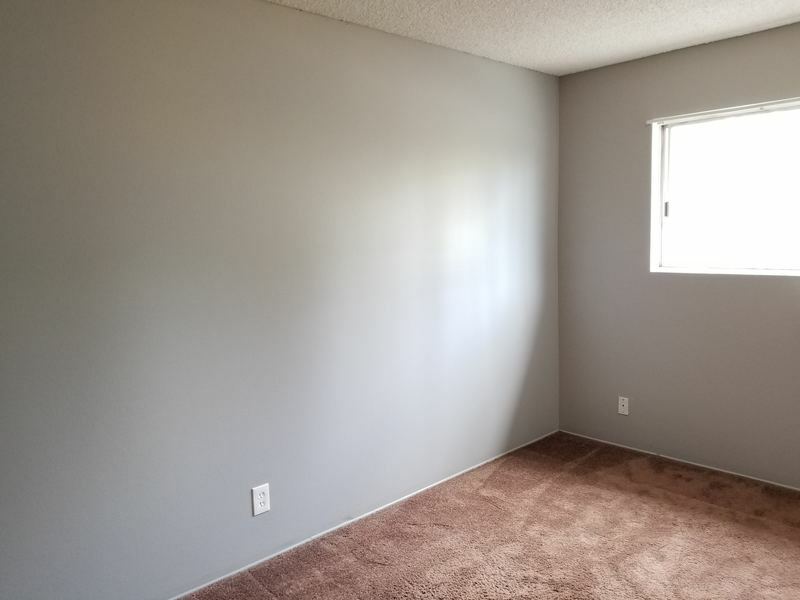 Excellent starter home in the desirable north Oxnard area. 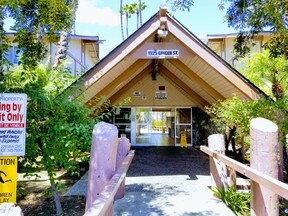 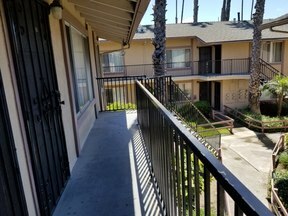 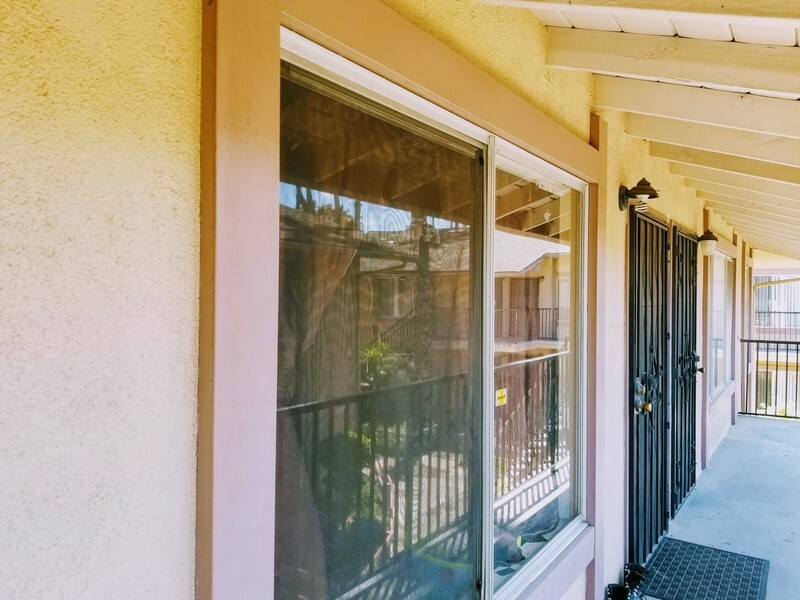 Ideal location close to the 101 freeway, restaurants, shops and more. 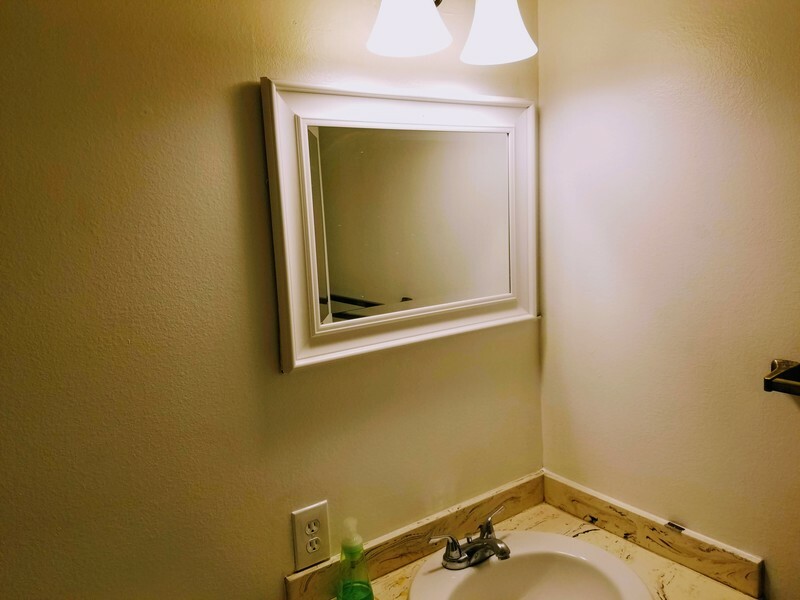 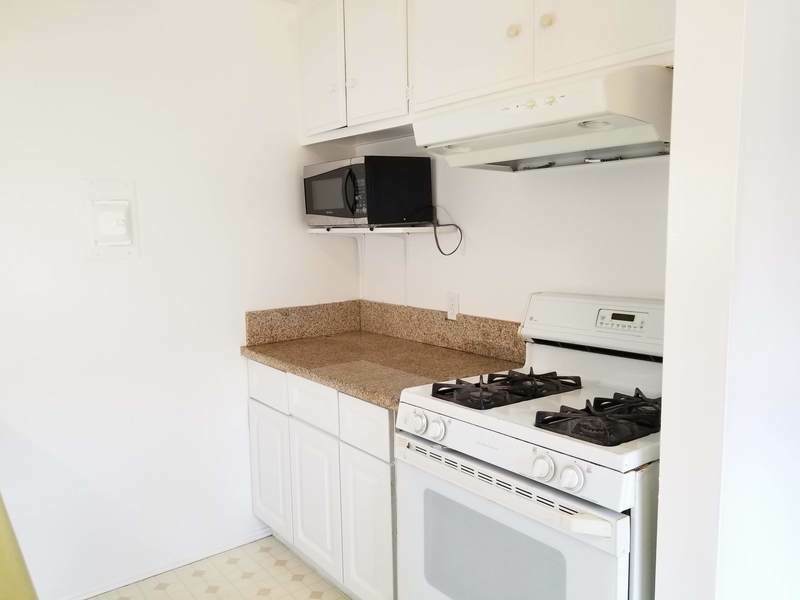 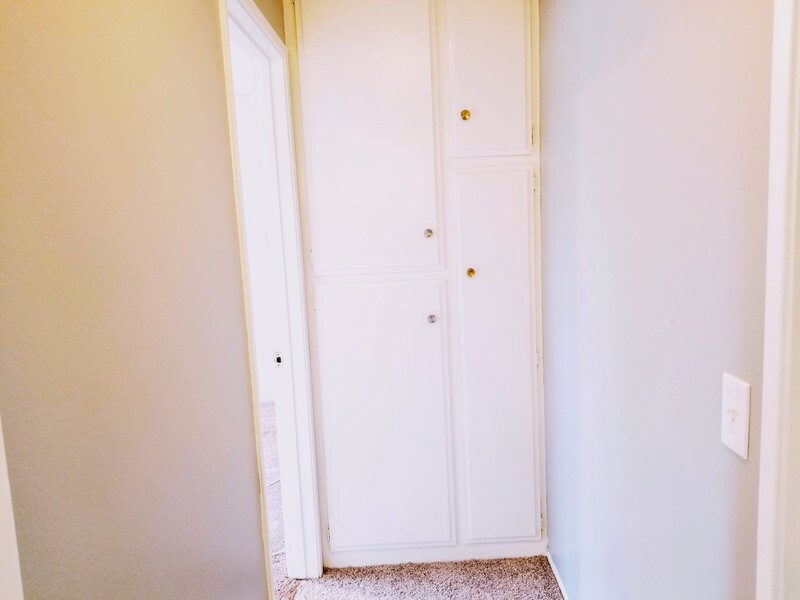 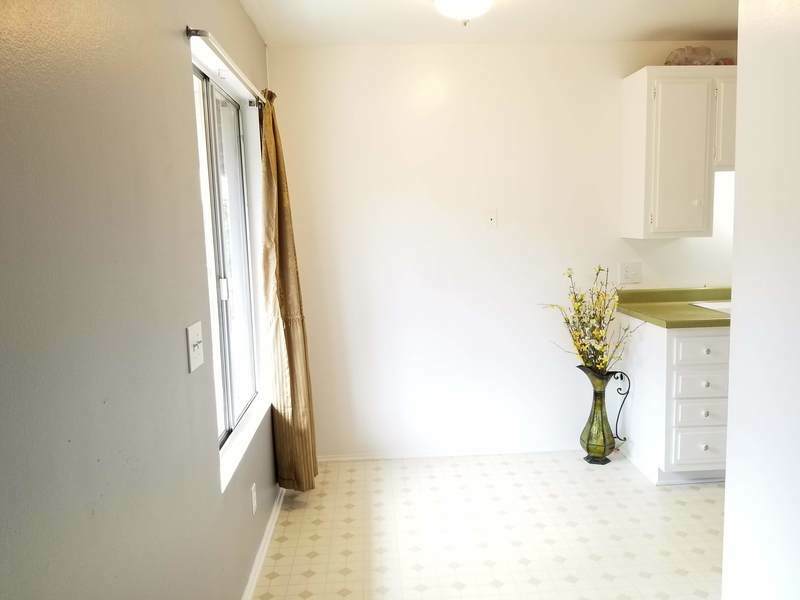 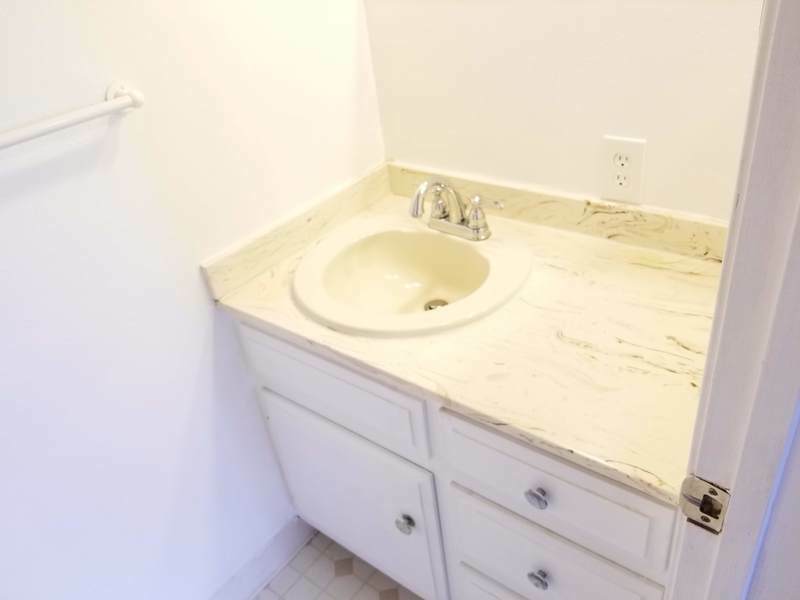 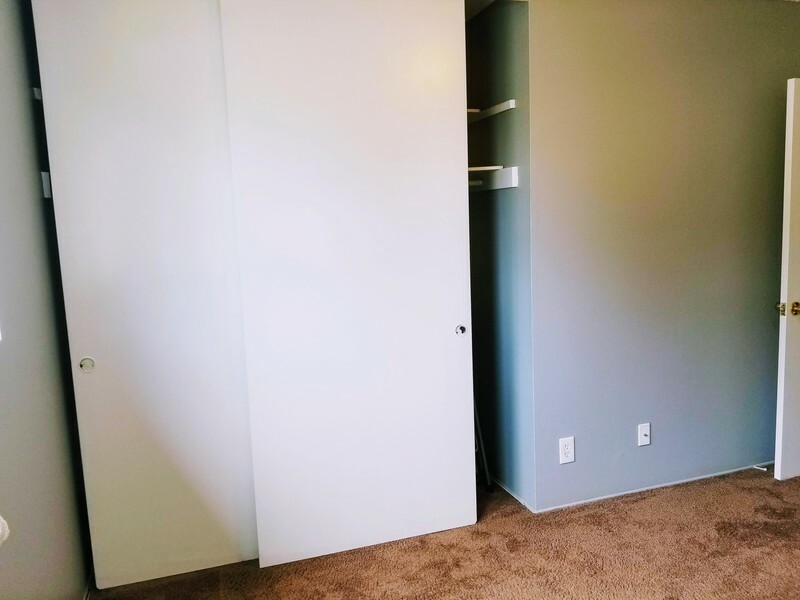 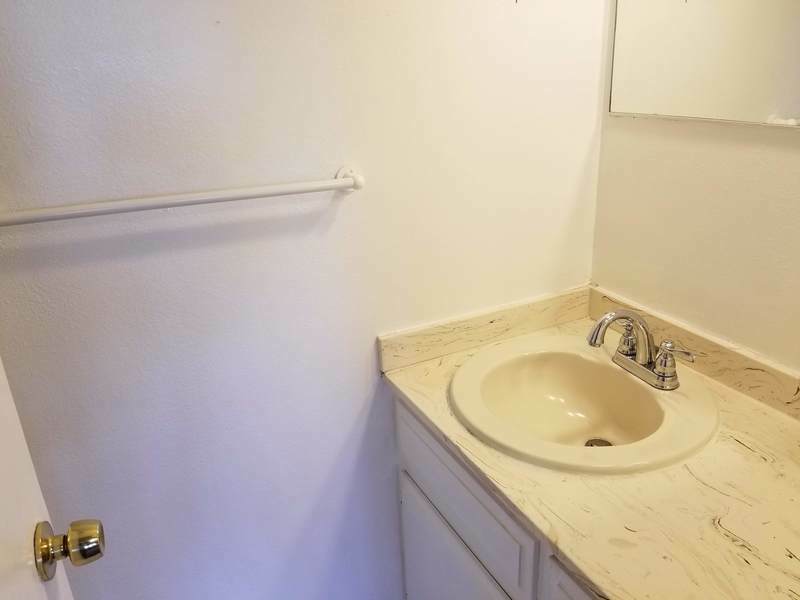 The unit was recently painted throughout the interior of the condo such as cabinets, vanities, and walls. 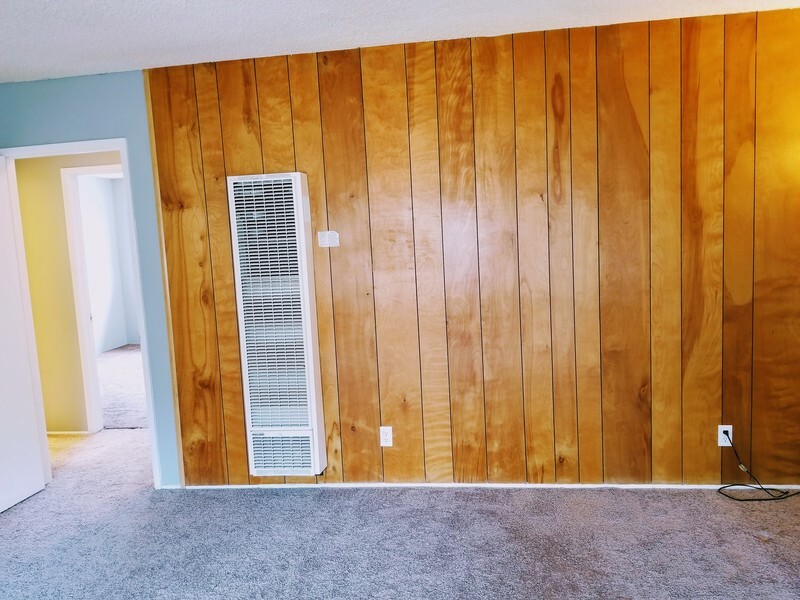 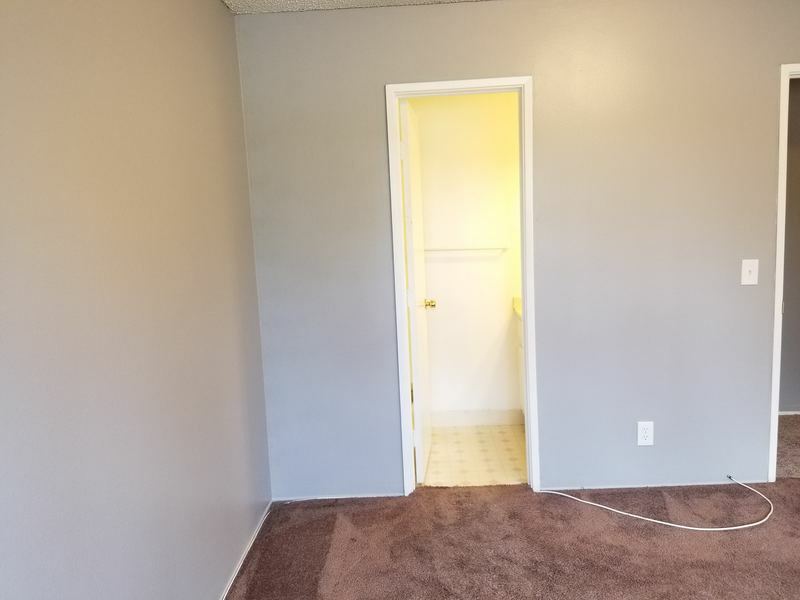 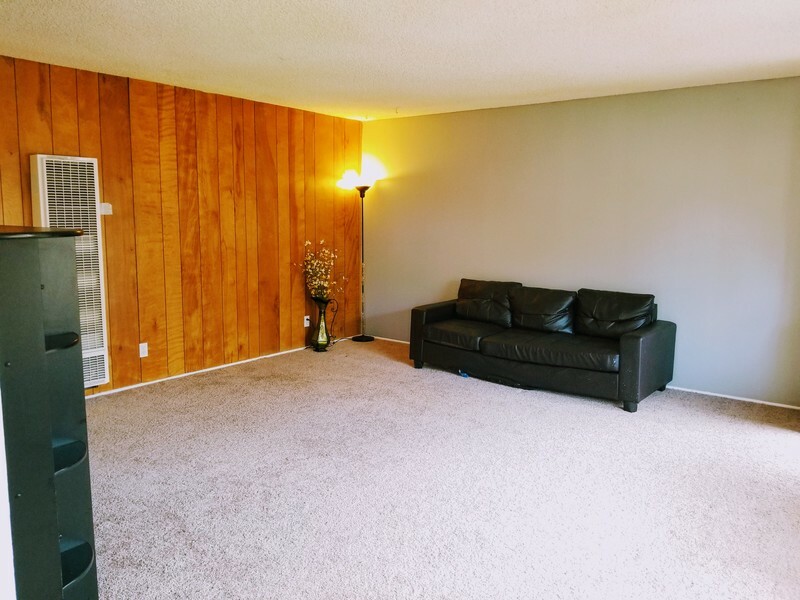 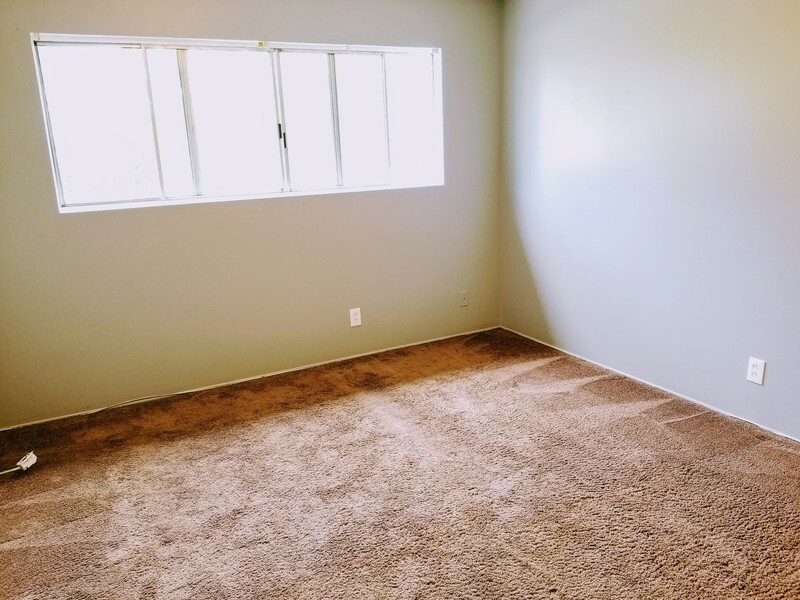 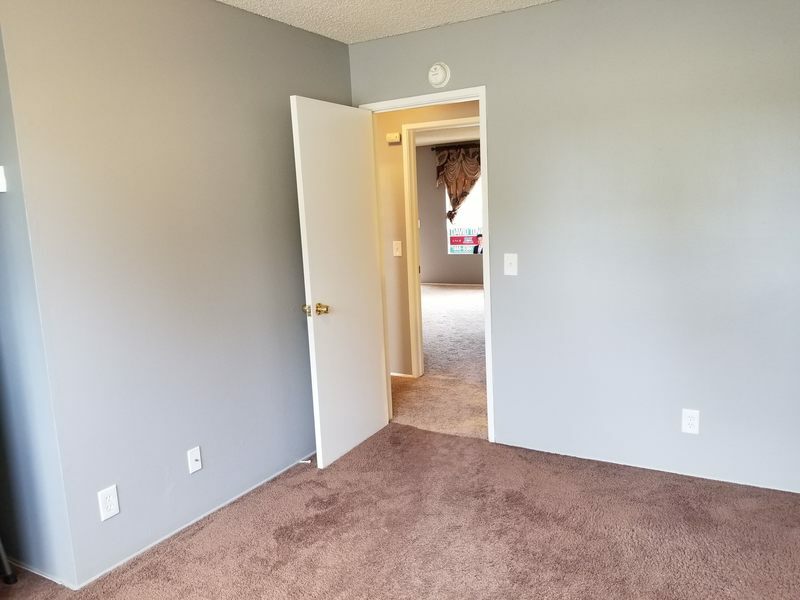 Boasting brand new carpet in the living room and hall areas. 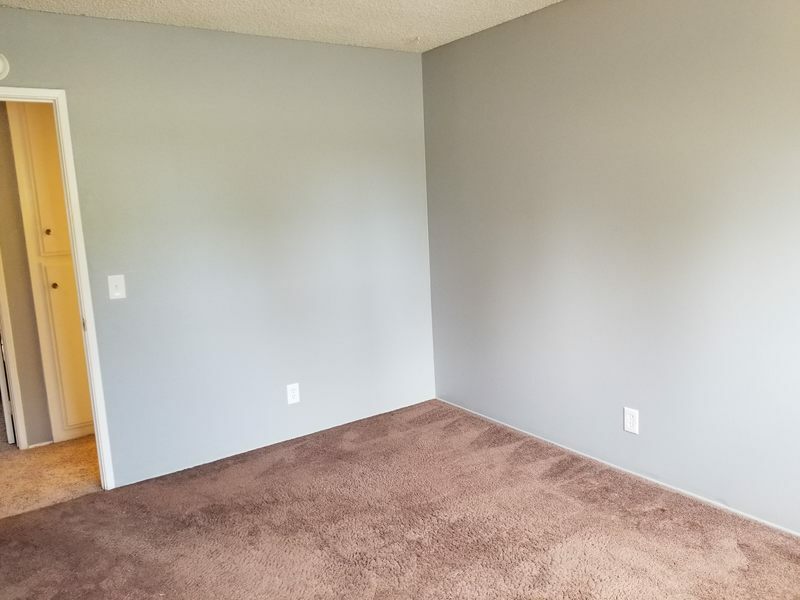 The carpet in the rooms was recently professionally cleaned as well. 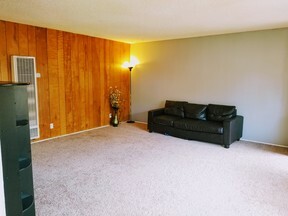 Spacious living room and open dining room area. 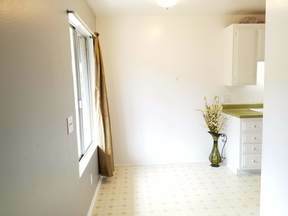 Only a few steps from the community swimming pool and family picnic areas. 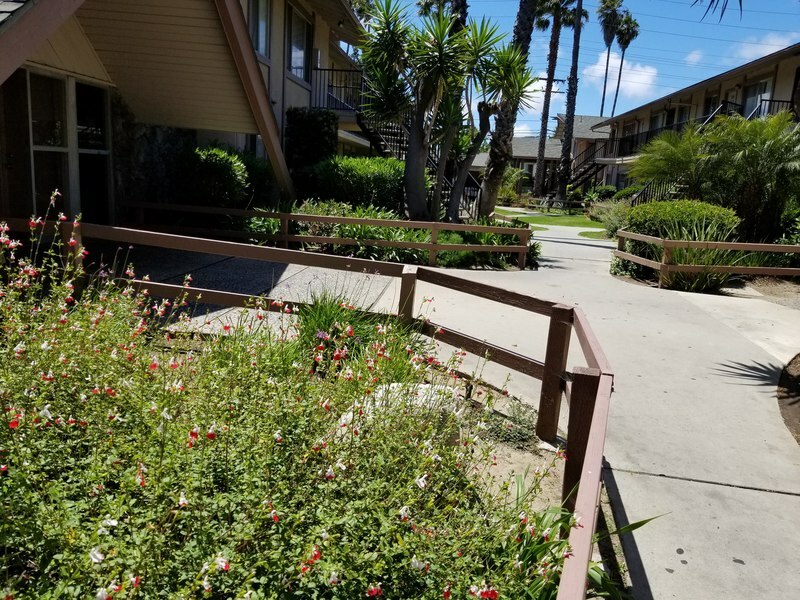 Well kept complex with lush gardens and grass area. The community also provides an extra basketball/patio area for family recreational purposes. 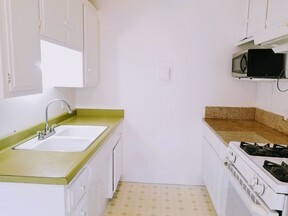 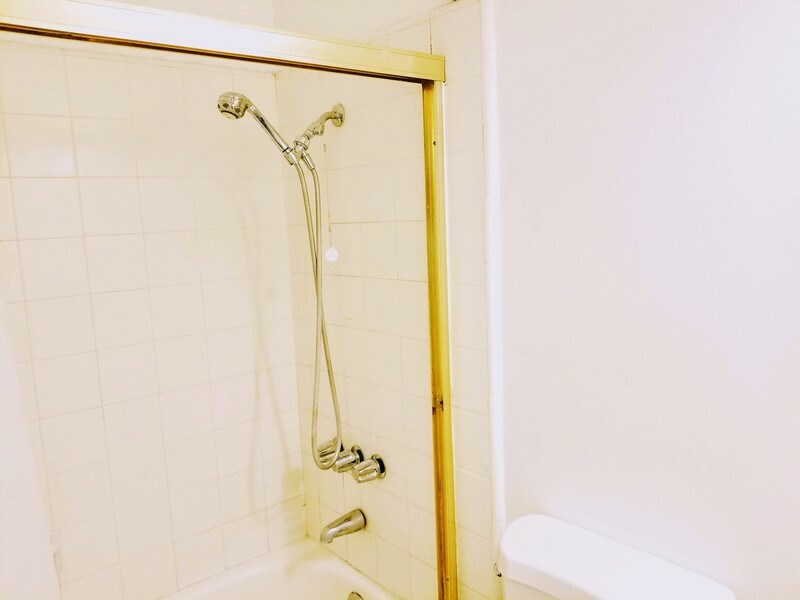 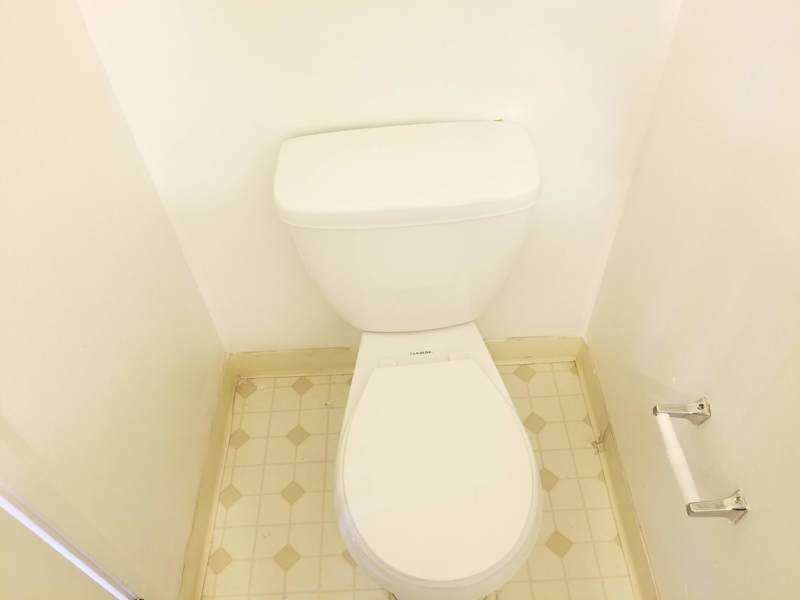 There is a shared clean laundry facility area within the complex for maximum convenience. 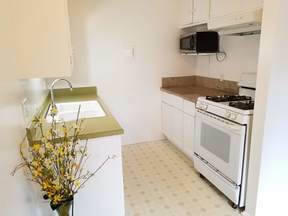 This is s must see to appreciate home!